You work hard to keep your business moving forward. At WP Site Care, our team of friendly WordPress experts makes sure technology doesn’t stand in your way. Whatever your goals are for your website, a WordPress support plan ith WP Site Care can help you achieve them. We’re technical pros who aren’t afraid of good old-fashioned work. 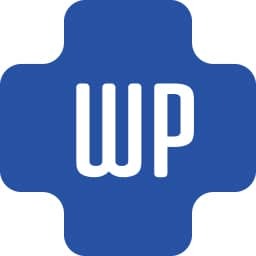 WP Site Care has helped hundreds of customers improve their websites and their online presence over the years. And we can’t wait to help you too! We pride ourselves in our hands-on approach to WordPress maintenance. Let us be your personal WordPress concierge. Hackers are everywhere and they love causing trouble. We protect your site by patching security holes and using the best malware monitoring tools on the web. We back up your website’s database, files, and images every day in the cloud. Never lose anything again! We make sure your site is running quickly and efficiently. This keeps your visitors happy and helps you avoid search engine penalties.